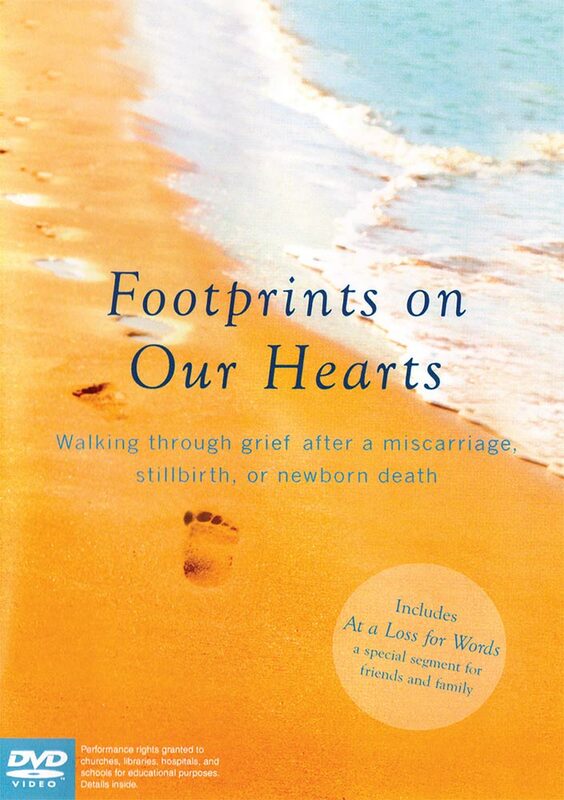 Description: Learn how to cope after a miscarriage,or stillbirth death. 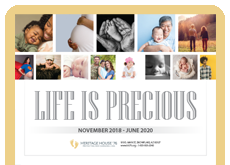 The agony we feel is complex and intense, and it mixes with misplaced guilt, hurt, helplessness, and deep sorrow. 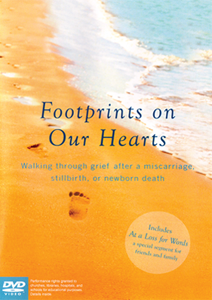 Footprints On Our Hearts offers ways to cope with these feelings in days and weeks of grieving that follow as it speaks words of understanding, encouragement, and hope for the future. 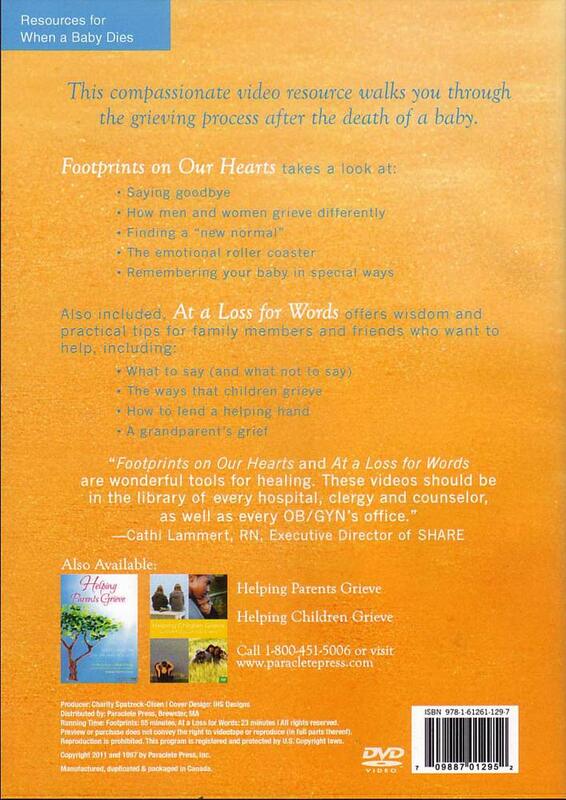 DVD now contains At A Loss for Words (a 23 min section that helps people to understand someone that has experienced a loss and gives the tools needed to support that person).